Yale Club of DC Members may purchase one ticket at the Member price. All other Yale alumni and guests must pay the non-Member fee. Saturday, May 11th, and other dates this spring, brings an opportunity for members of the Yale community to come together and work side by side for the causes that they believe in. Volunteer at a site near you and join us as part of the growing movement of alumni and friends who unite in service and strengthen communities across America and around the world. The Yale Club of Washington is hosting a wide range of service opportunities, making a direct difference in our local community. Volunteer opportunities include those for families, children, and seniors! Serve on the Board of the Yale Club! The Yale Club of Washington, D.C. invites all interested local alumni to consider running for the Club's Board of Directors. Board members represent the interests of alumni, support and enhance existing initiatives, and foster innovative ways to facilitate interaction between alumni and the broader Washington and Yale communities. Members serve three-year terms, beginning in July. The nomination period is open through April 28, 2019. To submit a nomination, or learn more, click HERE. Questions? Contact Yale Club of Washington, DC. 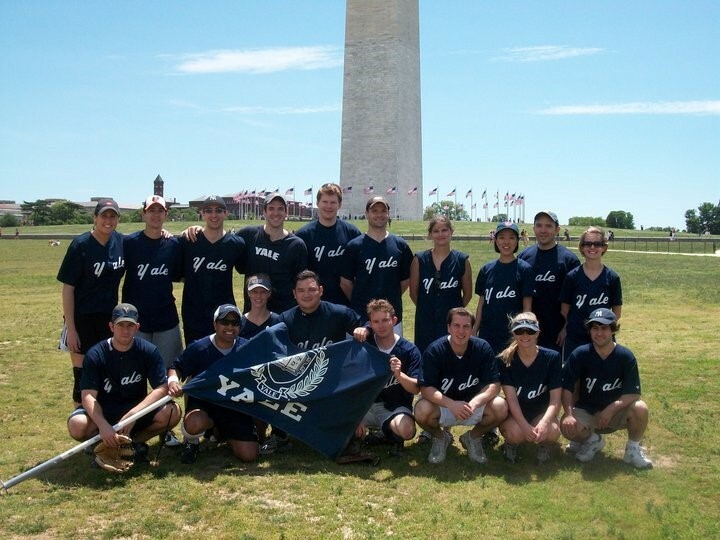 Yale alumni in the D.C. area participate in several team sports leagues as part of the Capital Alumni Network (CAN). Click the link at top to go to our sports teams page. We encourage alumni to join and play, or at least come cheer us on as we take on alumni squads from over 70 other colleges! The Yale Club of D.C. Mentoring Program provides alumni the opportunity to both serve as mentors to Yale alums as well as seek out mentors through our vast alumni network in the Washington, D.C. area. Join the Yale Club of Washington, DC today! Membership in the Yale Club offers an exciting and unique opportunity to be part of the large, diverse and active Yale community in the greater Washington metropolitan area. Support the Yale Club when you shop on Amazon! Young Alumni Committee Leaders Needed! 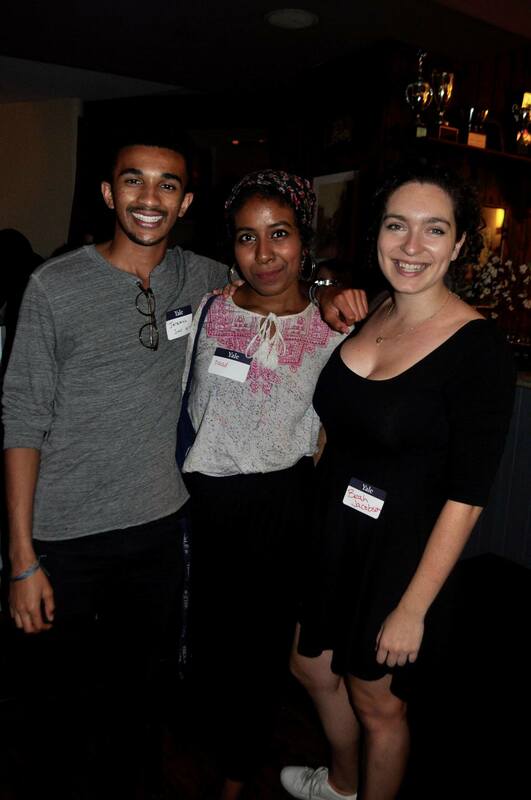 The Yale Club of DC is looking for two alums to lead the Young Alumni Committee. 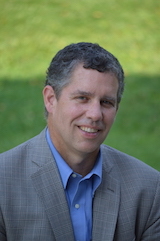 The group's purpose is to connect Yale young alums living in DC. 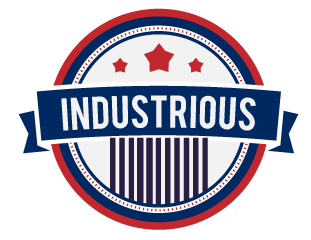 The committee leaders help organize events for the group--primarily happy hours, game watches, and mixers with other schools, but occasionally community-service activities, outings to DC events, or anything else you'd like. You're also invited to serve as ex officio members of the Yale Club of DC's board. Please email Anna Smilow at [email protected] and David Steiner at [email protected] if you're interested in learning more! Members Only - Nominate a non-profit to have a Community Service Fellow this summer! Please submit your nomination of a non-profit for a Yale student to intern with this summer with the club's financial support. 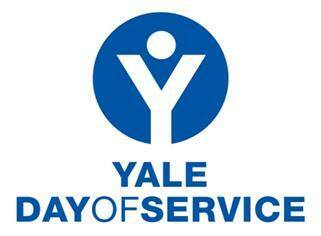 This is a wonderful and rare opportunity for a Yale student to gain experience in the non-profit sector! All nominations appreciated!